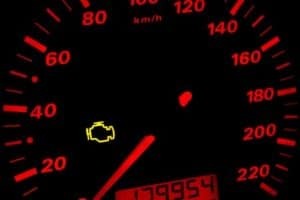 In any case, if the check engine light is on in your car, it’s time to schedule a service appointment. At our service center, we have factory-trained technicians who can easily check and diagnose what’s behind your check engine light message, at a cost that is nearly always lower than a private garage. Even if you don’t notice an extreme problem, you should definitely still have the check engine code read and the problem fixed. If you want to diagnose the malfunction yourself, you can buy a scan tool at most auto parts stores. 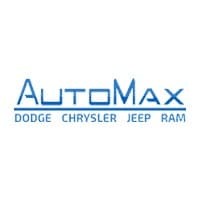 Prices range from about $40 to several hundred, depending on the model and the features. These tools will give you instructions on how to decipher the engine codes. If you don’t have to mechanical skills already to diagnose and fix the problem, it’s a more cost-effective decision to go directly to a service center. Call Our Check Engine Hotline at (405) 458-7777 to See If You Should Get Your Car Towed.